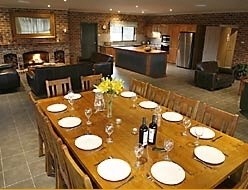 If you are searching for accommodation in the Hunter Valley wine country that has privacy and seclusion in self contained cedar cottages, then look no further. 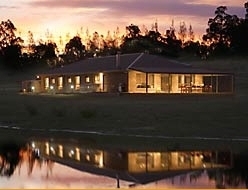 Located at the heart of the Hunter Valley Wine Region, just 2 hours north of Sydney, Hunter Resort is set in 80 acres of 35-year-old vineyards offering a peaceful getaway for families, couples or individuals, and of course all you wine enthusiasts. 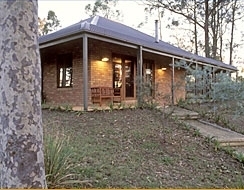 Overlooking the Brokenback Ranges - Facilities include swimming pool, spa, heated spa, masseur, tennis, horse riding, mountain bikes, reception daily, laundry, child minding service, function rooms, restaurant, cafe, wine bar. 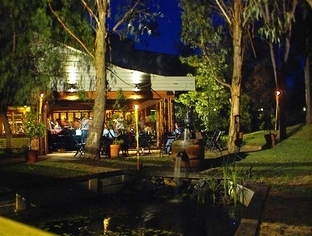 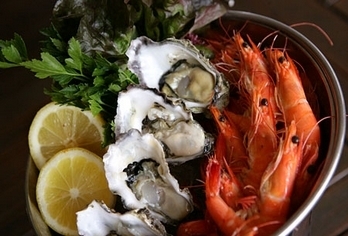 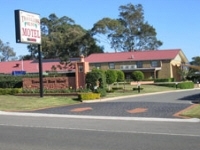 The Hunter Valley Travellers Rest Motel is located in Cessnock within easy reach of the picturesque vineyards of the Hunter Valley and the Hunter Valley Gardens. 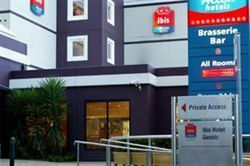 3.5 star rated Hotel, situated in a convenient location close to the centre of Newcastle, offering comfortable accommodation with modern facilities at affordable rates. 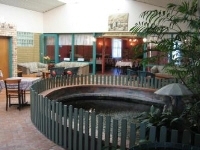 On Hunter Street, near Newcastle City Centre - Facilities include 24 hour reception, laundry facilities, lift, disabled facilities, non smoking rooms, parking, restaurant, bar, Located Newcastle Hunter Wine Area New South Wales. 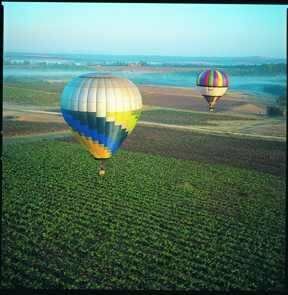 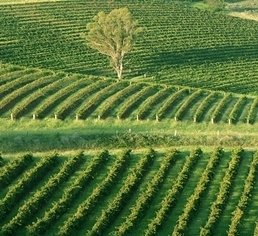 Indian Ridge is nestled in the Hunter Valley, ten minutes past Cessnock and right at the start of the wine valley country, with stunning views to the Brokenback Ranges. 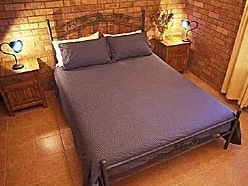 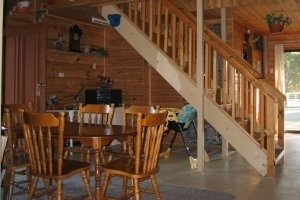 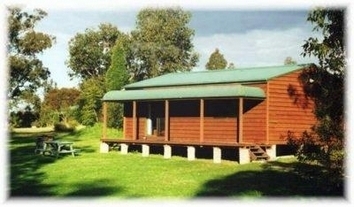 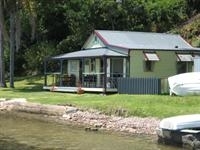 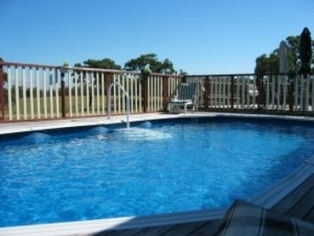 For one couple - mid week $130 per night, weekends $190 per night. 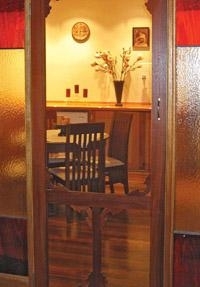 Additional people extra. 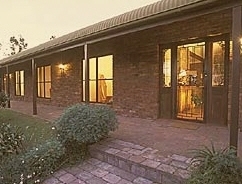 Three impressive self contained Country Homes on a 50 acre vineyard estate in the beautiful Lovedale area of Hunter Valley Wine Country. 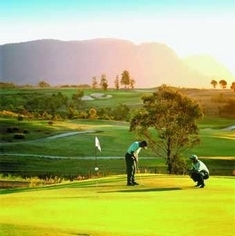 Ironstone accommodation is the perfect venue for a relaxing holiday with Hunter Valley wineries, restaurants, cafes, galleries and golf courses only a few minutes drive away. 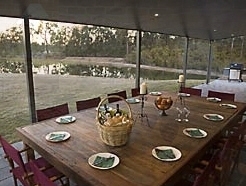 Now with three impressive self-contained properties on its 50 acre vineyard, Ironstone Estate is in the beautiful Lovedale area of Hunter Valley Wine Country & offers flexible accommodation, featuring spacious entertaining areas, log fires and all the comforts of home. 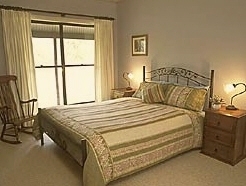 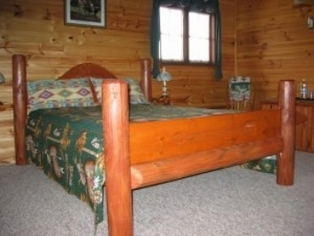 Opened in June 2006, Ironstone Lodge is custom built to accommodate up to 12 adults in six bedrooms, each with its own ensuite, two with corner baths and one suitable for disabled guests. 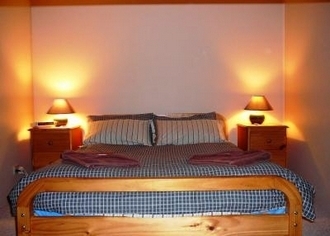 Four of the bedrooms have queen-sized beds and two have king-sized beds, which can be separated into singles.